As one who suffers everyday from dry hair, I am always on the lookout for dry hair remedies. So when the nice folks at Butterfly Studio in New York offered up these four tricks to awaken your lifeless locks, I knew I wanted to try them, as well as share these tips with you. Kattia Solano, owner of Butterfly Studio Salon, shares her favorite tips and tricks that will help bring your dry hair back to health. 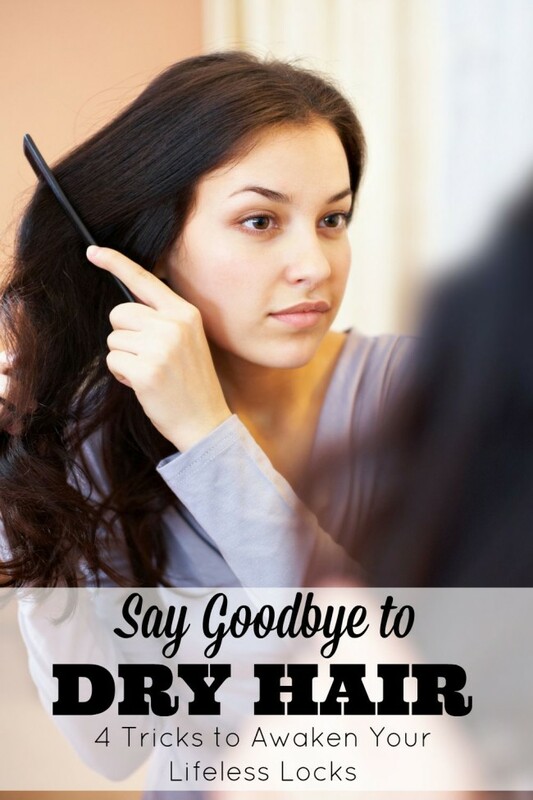 There are many at-home remedies that you can make to get your healthy hair back. First, to help remove buildup and clarify your hair, I love making what I like to call the “Hair Spritzer.” It’s really the best solution for a deep cleanse to remove buildup and the recipe couldn’t be any simpler! Mix the ingredients in a spray bottle and apply to dry hair from roots to ends until fully saturated. Lightly massage you’re for a couple of minutes, allowing the spritzer to absorb. Rinse thoroughly. 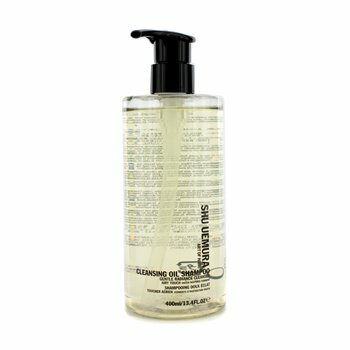 Follow with a wash using a cleansing shampoo – something with an oil base like Shu Uemeura’s Cleansing Oil or Peppermint based like Malin + Goetz shampoo are my favorites. To finish, take your favorite hair mask and mix in a natural fruit, nut, or vegetable oil for an extra boost of moisture. Next, for someone with a dry scalp, another at home remedy I love is an all-oil treatment for extra conditioning. You can mix together ingredients you already have in your kitchen based on what you think goes well together. I love extra virgin olive oil with avocado oil for instance or almond with coconut oil. The protein in avocado and almonds helps to strengthen the hair. Break open a capsule of Vitamin E and add it into the mix for ultimate, easy hair nourishment. While you are applying a mask to your hair (either the hair spritzer or all-oil treatment from above), a quick fix for extra dry hair is to leave the mask in for longer and put it up in a top knot. Flip head over and twist hair into a knot/bun shape. Secure with a clip. For shorter hair, create a side twist. Leave your hair in a knot for 20 to 30 minutes. Tip: You can leave this mask in your top knot while you go to the gym or run a few errands. When you come home, release the knot and continue with your normal hair routine in the shower. If you don’t have time do make your own at-home mask, there are pre-treatment products you can easily purchase. Pre-treatment products were created to repair hair before you shampoo and can be applied on dirty hair. Kerastase has one called Immersion Nutritive that is a shampoo for dry hair that you leave in until you use regular shampoo on wet hair, then after follow with a mask. This one is one of my favorites and I like to recommend it to clients. I hope these dry hair remedies get you on your way to beautiful, healthy hair.